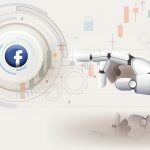 To address the needs of the iGaming industry in addition to many others, Facebook currently uses Machine Learning and AI to drive optimal results. 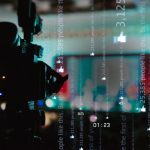 In this interview with Becky Liggero, Vince De Castro of Orbex shares how affiliates can create successful videos for Facebook with a small budget. 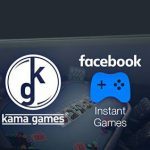 KamaGames, has announced the release of the HTML5 version of their flagship title Pokerist: Texas Holdem Poker onto Facebook’s Instant Games platform. 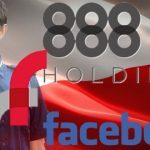 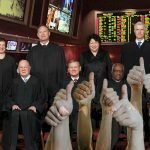 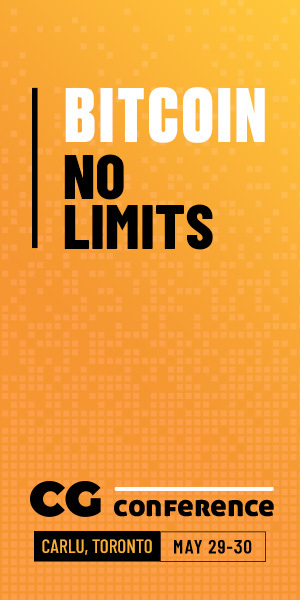 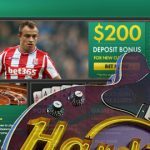 888 Holdings is the latest operator to flee the Polish market, while Poland's Ministry of Finance monitors Facebook for illegal gambling activity. 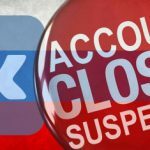 Russia's telecom watchdog Roskomnadzor orders Facebook, Twitter and VKontakte to close gambling sites' social media accounts. 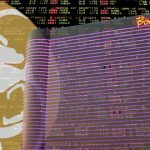 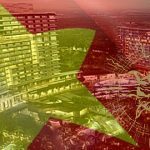 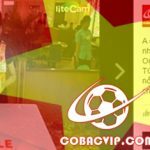 A Vietnamese gambling site has been caught using the Facebook Live streaming service to promote itself to local punters.